The Head Microgel Instinct Team Tennis Racket is designed to meet the needs of the new and faster-paced game of tennis. With the development of this new game style, new technologies and techniques have evolved offering greater use of spin, faster shots, more aggressive full swing styles, and more versatility in the game. These new features can produce huge gains in performance, but also put huge demands on the equipment used. Today’s more aggressive natured player wants a product that can step up to the challenge, and Head’s innovative new MicroGel™ technology certainly delivers this. 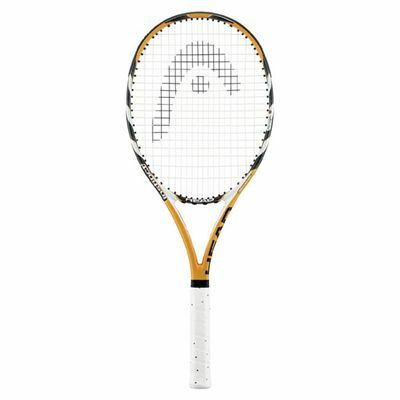 for submitting product review about Head Microgel Instinct Team - Tennis Racket.